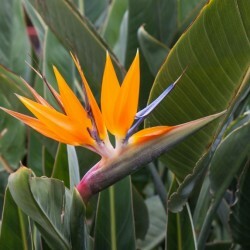 Category: Flowers by the Stem. 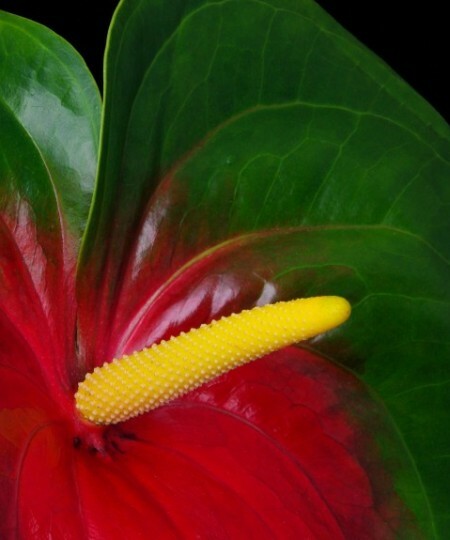 Obake anthurium is a large, variegated anthurium grown on the Big Island of Hawaii. 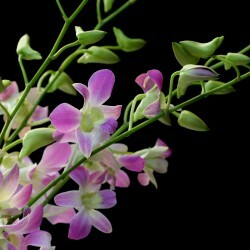 The name obake means ‘Ghost’ due to the color change in the flower. 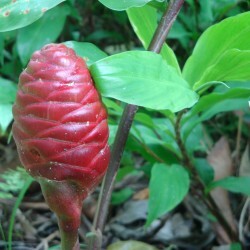 They are somewhat larger than the more common solid red, green and pink anthuriums. The color change can be dramatic such as with the red and green. Or it can be more subtle with just a shift in tone. 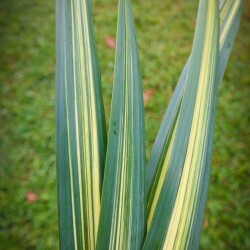 Colors vary from a pale green with pink to the dark green edging with deep red center. The latter are often called ‘watermelons’ due to their color. 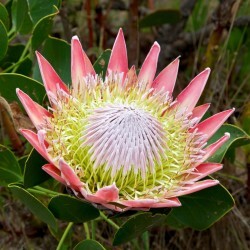 This is a remarkable and long lasting flower. It is sure to impress when giving a gift or when decorating for a special event. 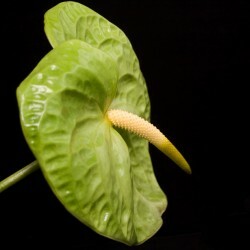 We offer these Hawaiian flowers by the dozen. If you need a large number for a special event please let us know well in advance. As always we ship everything to arrive on the day you request. We send full length stems carefully packed. 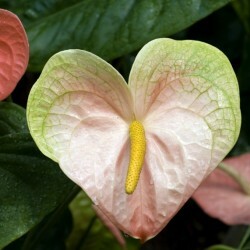 To extend the lifetime of your anthuriums we suggest you open the box right away. Then dunk the entire flower under clean, lukewarm water for ten to fifteen minutes. 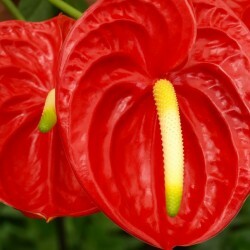 The flower will absorb the water making it last longer. 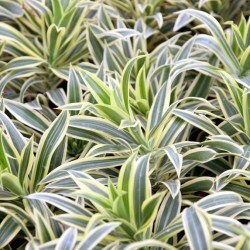 If you prefer a specific color or cultivar please contact us for availability. 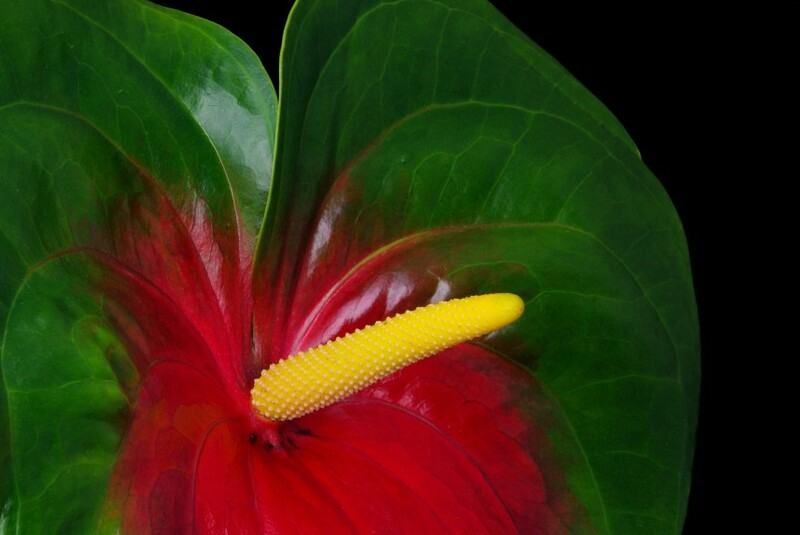 We work with many Hawaiian farms that specialize in anthurium especially obake. We also have sizes from the small designer type up to exhibition sizes which can be quite large. 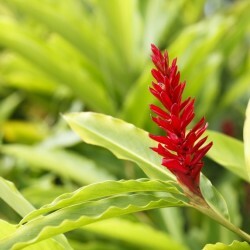 Adding greenery to your Hawaiian flower arrangement? 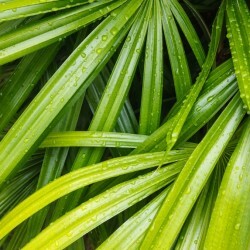 Consider ti leaves to fill in around the stems.